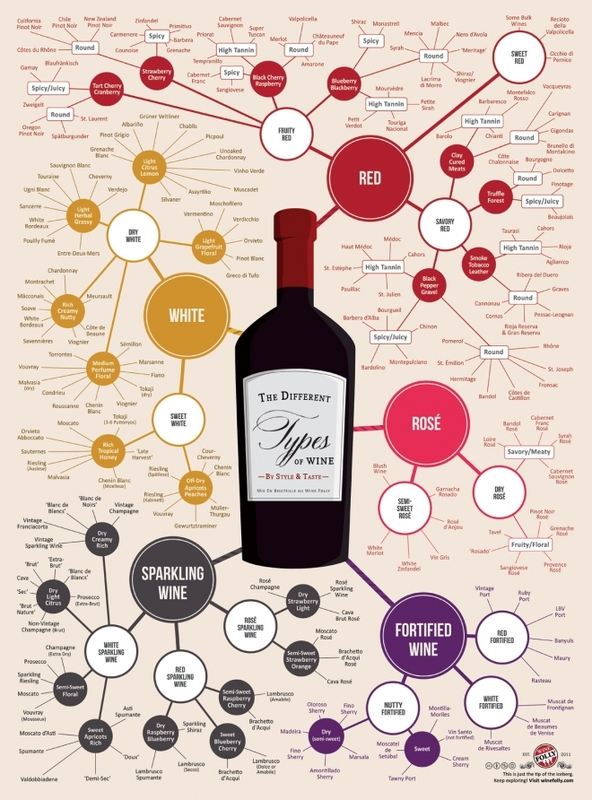 Almost 200 types of wine, organized by style and taste. Well done! This will come in handy.